The IDS will offer the concept and support to all National Member Bodies to start and participate in DSSL. The DanceSport School LeagueTM is the most unconventional pilar of the IDS. 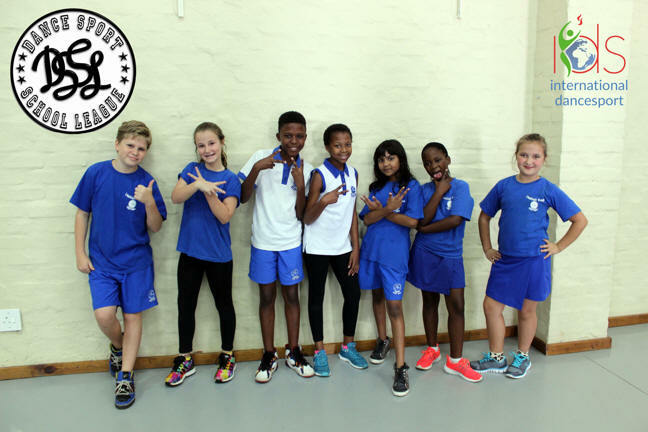 This pilar provides opportunities for both grass-roots-beginners to commence and being active in a recognised sport as well as already advanced athletes in teaching, coaching, judging and participating in social structures. The DSSL (DanceSport School League) is run in educational schools in the age category 6 through 18. That includes primary schools and secondary schools or any equivalent in different countries. Many young people are not really attracted to the traditional sports and via the DSSL, the schools can and will provide a different platform. The platform of Dance Sport. We all know that everybody can dance, all colours, all sizes… just wear a pair of sneakers and move to the music. We know that in many countries more young people are dancing than carrying out traditional sports. For example in the United Kingdom a study was performed and it showed more girls, aged 11 to 15, dance than active any other sport. By becoming part of the IDS DSSL Program, schools around the globe will be creating a healthy lifestyle for those children who may not fit the normal sport type. This will help build their self-esteem by making them feel part of the “sporting crowd”. This sport is not only for the wealthy and the fit, but for all shapes and sizes, both male and female. Most importantly dance cuts across class and race, it is uniting and bonding. You can be part of this and make it happen. Your National Member Body DSSL member, will qualify the athletes to represent your school and your country at the IDS DSSL Continental Championships. After qualifying in your country you will be part of your DSSL national team and with your team represent your country at the IDS DSSL World Championships. Currently the DSSL offers HipHop/Street Dance Styles and has a Technical standard in HipHop, House, Breakin, Locking. Others will be added over the coming year. This technical Standard is broken down in modules so each year more progression can be made. IDS DSSL staff are already working on future expansion to include other dance forms into the DSSL program, such as Contemporary Dance.